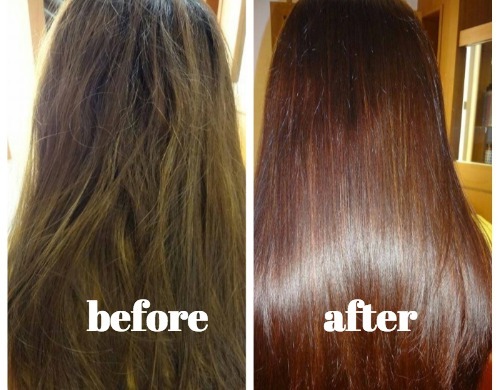 Wanna have straight and shiny hair? 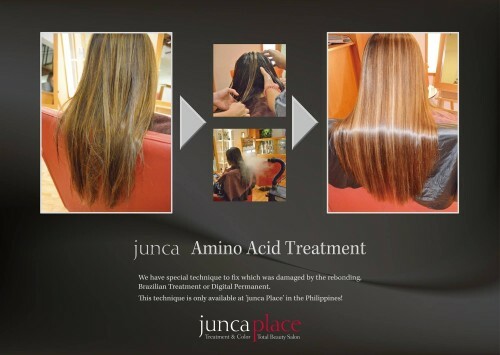 Do you want to revive your damaged hair to healthy state? 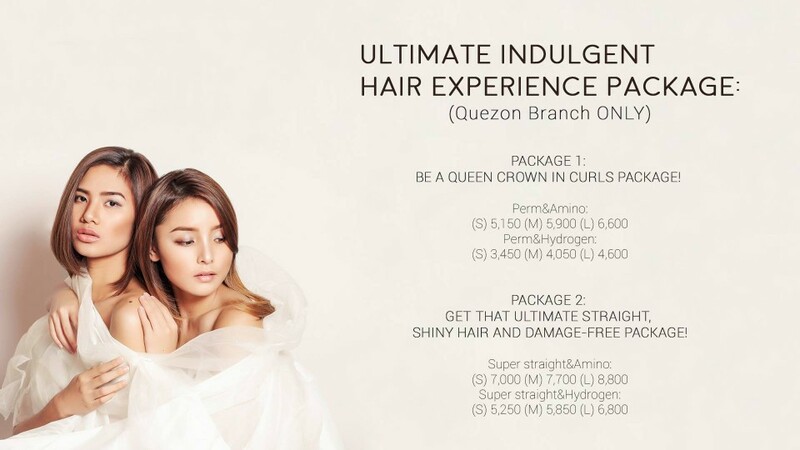 Check our packages to know what kind of treatment you need for your hair! We always take care of our client’s hair well using our original way. 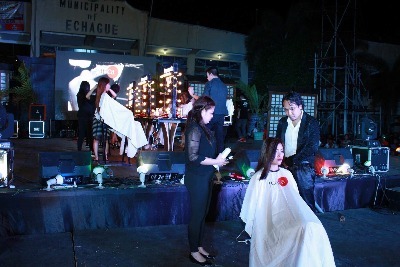 “juncaLogy” is our own philosophy which aims to make people healthy and beautiful!